I do love this time of year for makeup kits! 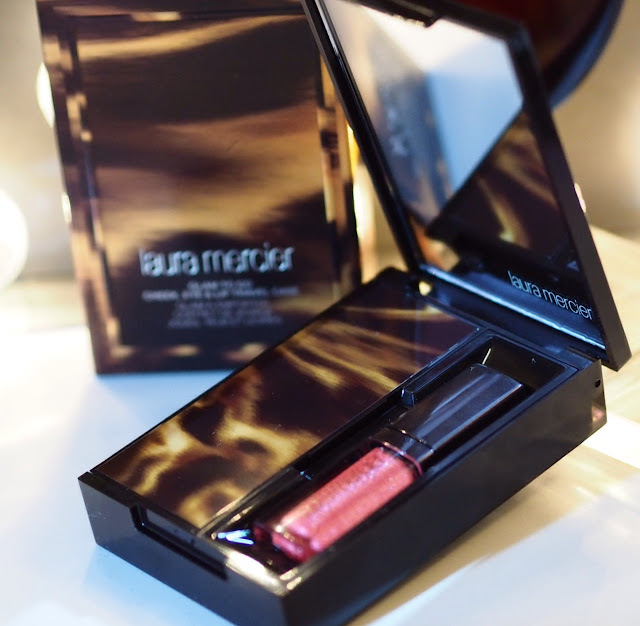 Laura Mercier is one of my favourite makeup brands (my all-time favourite eyeshadow of all time is Laura Mercier Twilight Grey) and they have some cracking kits this Christmas, and this is my favourite one. 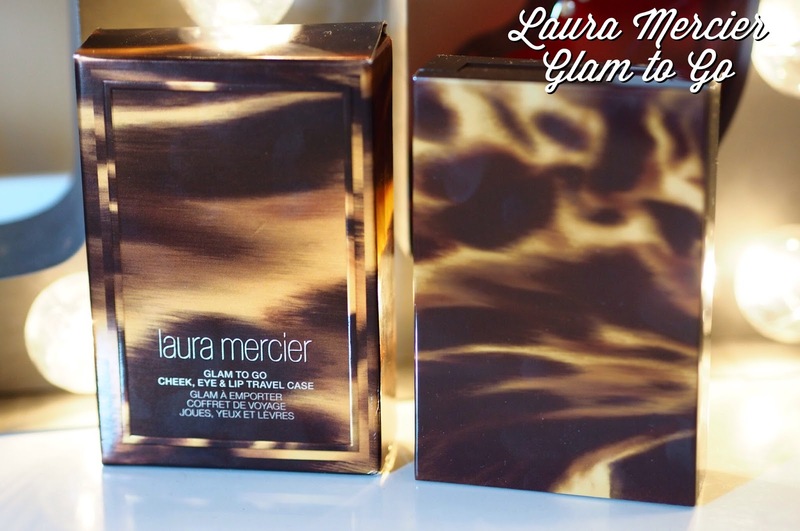 Look at that gorgeous packaging! A blush (Rich Nectar – gently peachy), a mid-tone bronzer, and four neutral eyeshadows, which are: Espresso Bean (dark brown), Ro-Cocoa (taupe), Vie en Rose (grey-taupe) and Coquette (soft off-white). All the shades except Espresso Bean are lightly shimmering. 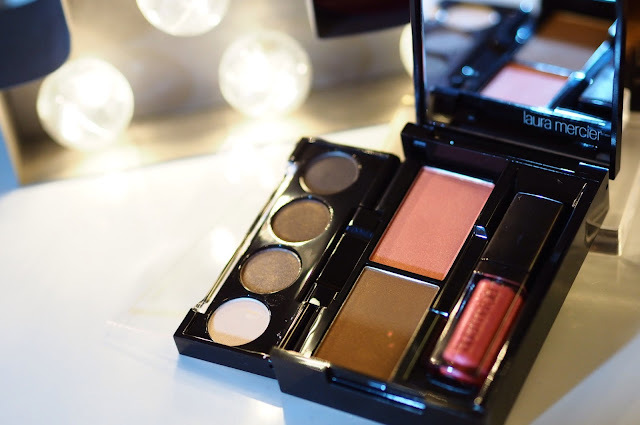 I love that they are all neutrals, it makes the palette beautifully versatile, and very useful. I’d have liked a pinker lipgloss, personally, but that’s just me. At £35 this contains practically everything you need for a full makeup (barring foundation and mascara) and this price, for Laura Mercier, is quite a bargain. A great accessory for any handbag, this one.